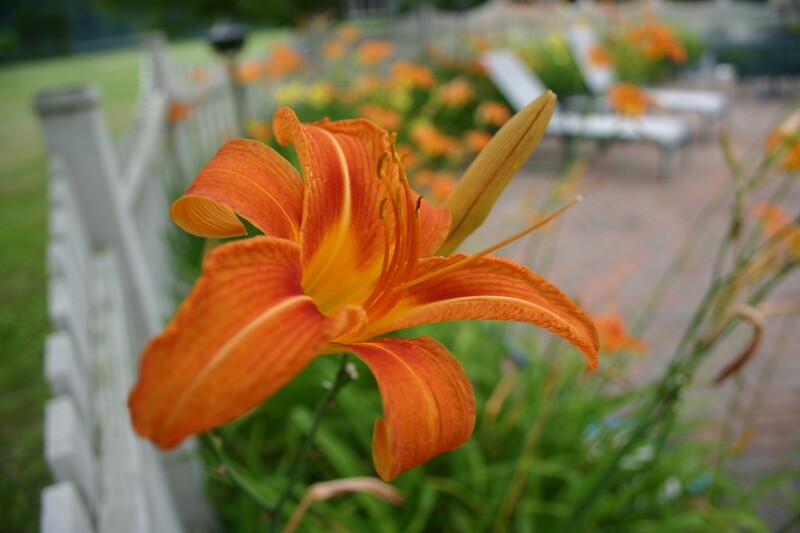 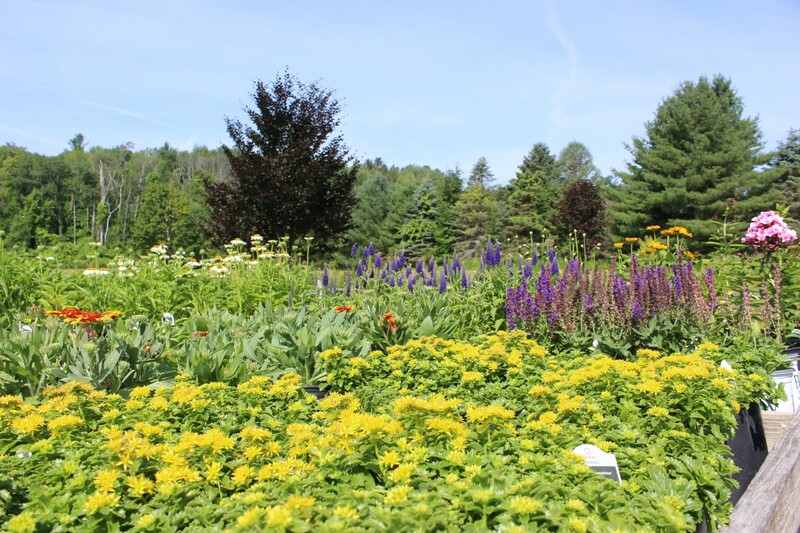 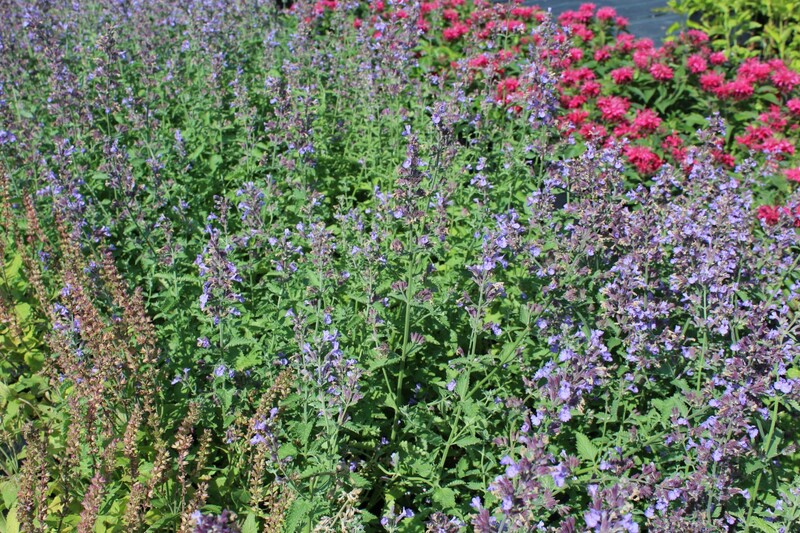 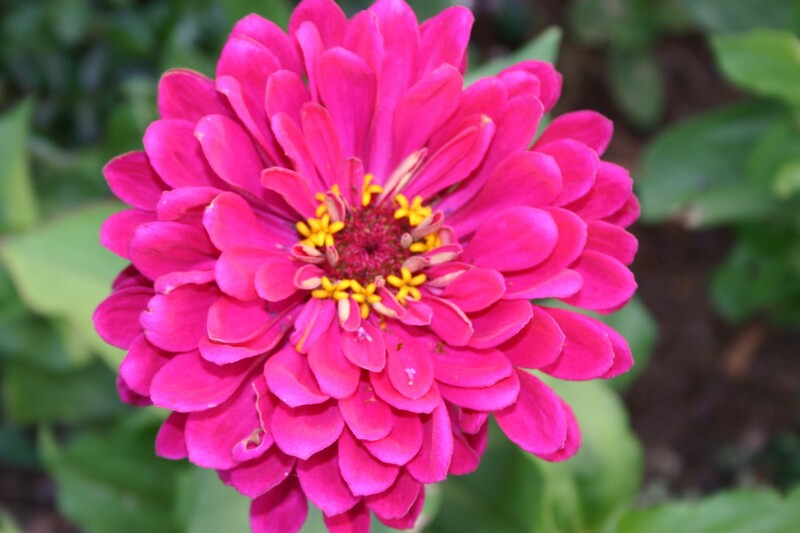 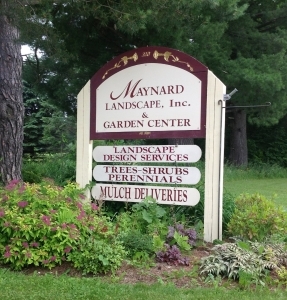 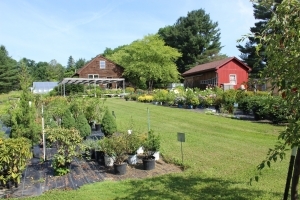 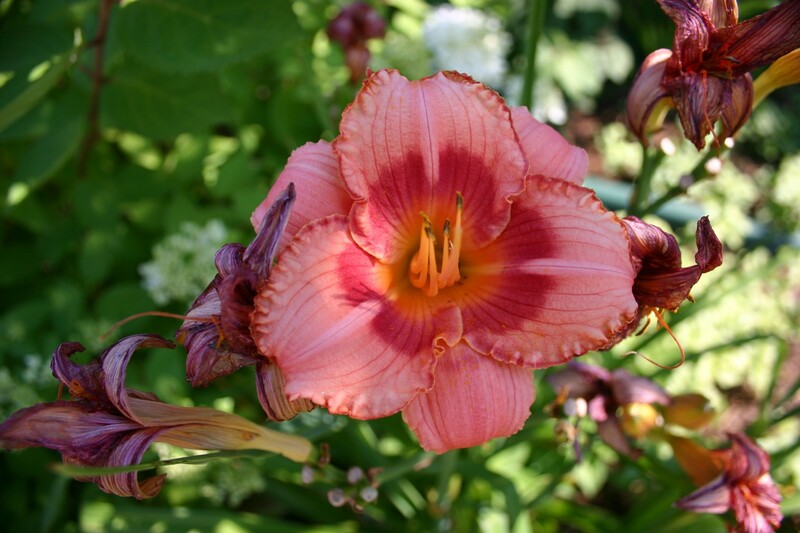 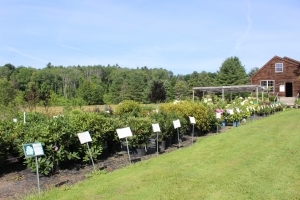 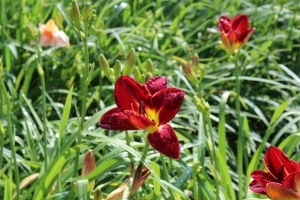 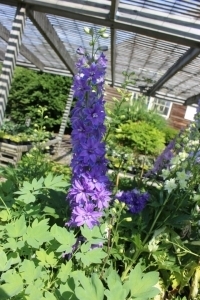 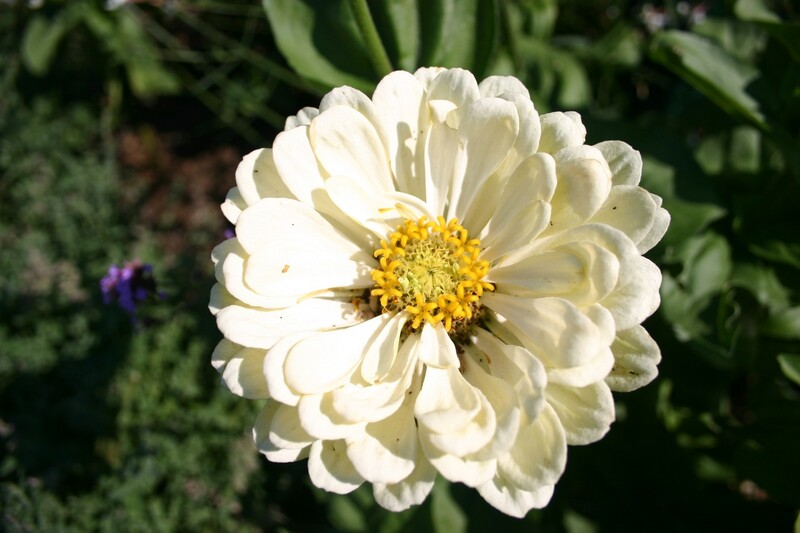 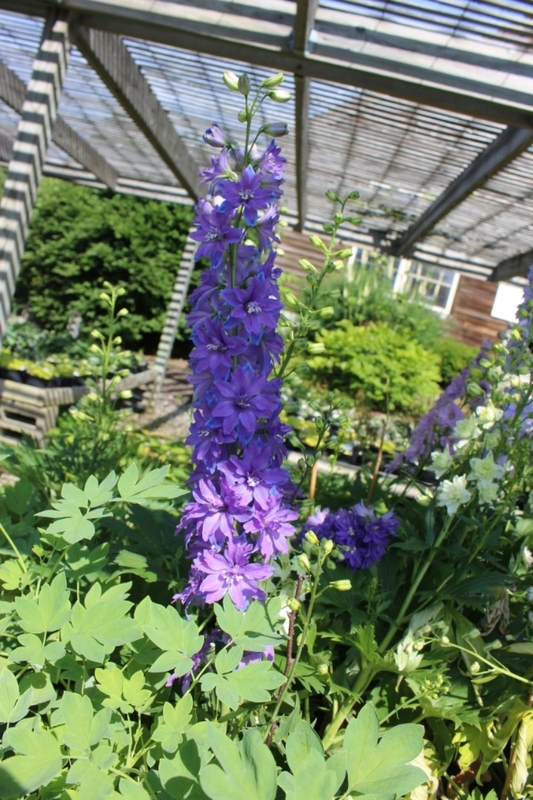 Garden Center - Maynard Landscape Inc.
Our Garden Center is located at 320 Summer St. Lanesboro MA, halfway between Rt. 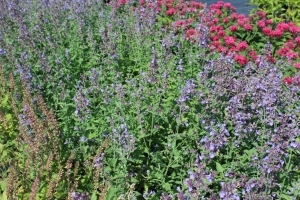 's 7 and 8 opposite the strawberry fields. We are generally open Wednesday-Sunday, April - October. 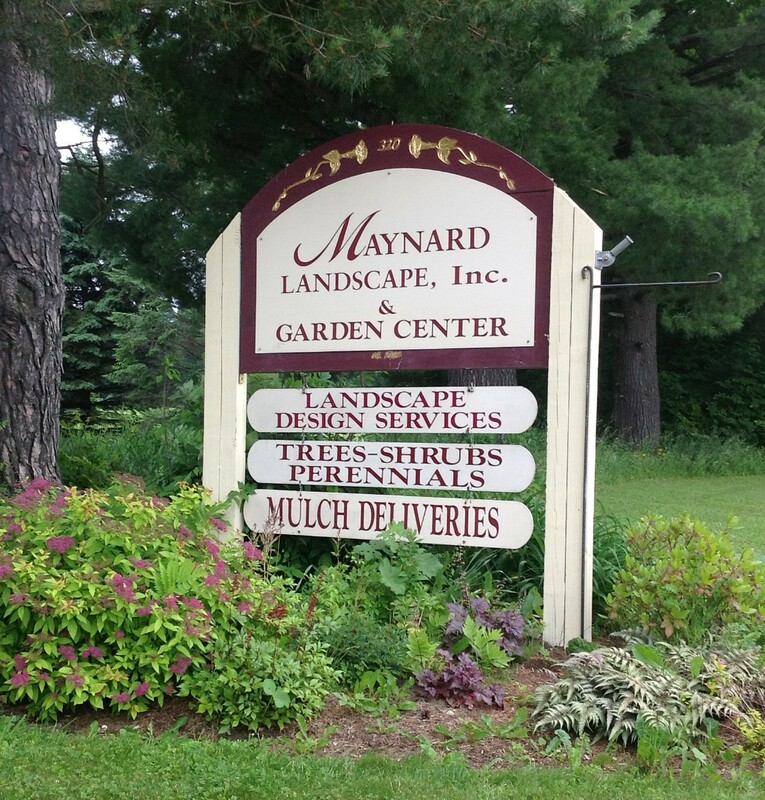 Design services are provided by Dean Maynard on Saturdays. 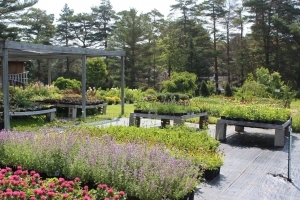 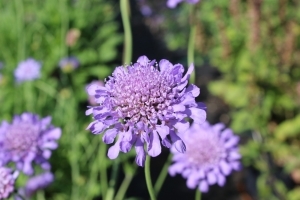 and much more to make your experience at the Garden Center a pleasant one. 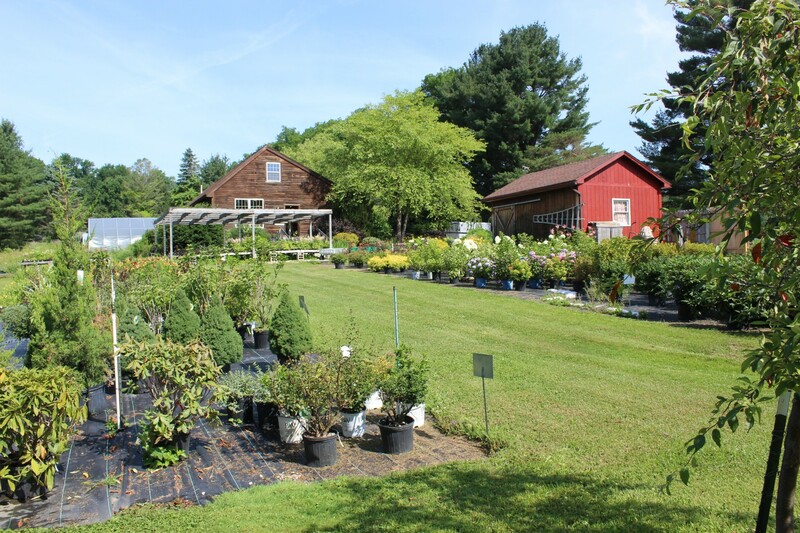 We are not a "Big Box Store", we are a community business that values the business of our neighbors.